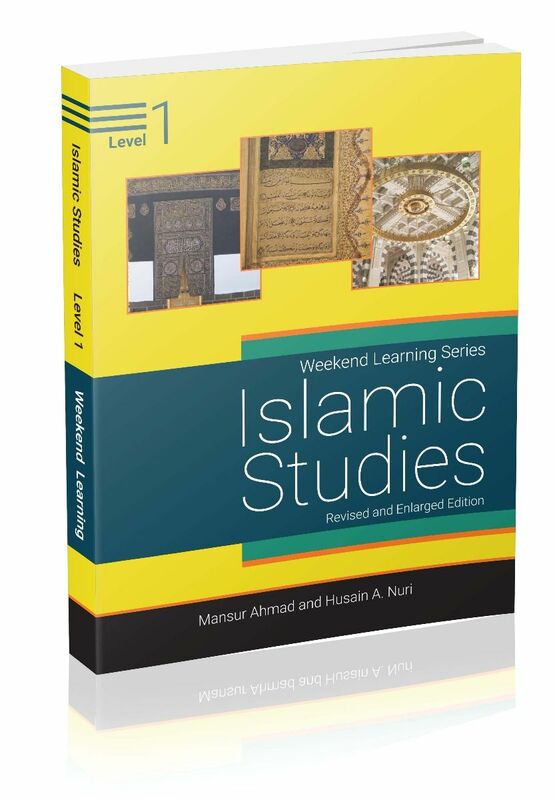 This is the revised and enlarged edition of Islamic Studies Level 1 book. The Level 1 Islamic Studies book from Weekend Learning is for 5-7-year-old children who can read short sentences and write short phrases. Ideally, the book is for the 1st-grade students. This is their first year in a formal Islamic class. All lessons in this book are thematically presented in distinct units. The Level 1 book introduces students to the fundamentals of Islam. These students have very little or no knowledge about Allah, Islam, the Qur’an, and the Messenger. The lessons in this book attempt to walk students through the basics of Islam. Assuming students have no prior knowledge, the book takes the first step toward formal curriculum-based learning. The goal here is to keep it simple and enjoyable, yet informative. Each chapter provides the Islamic foundation appropriate for this age group. The concepts learned in this book will be covered in greater detail in future grade levels. 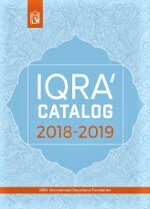 The book has 28 lessons on Allah, the Qur’an, Islam, Rasulullah (S), the Hadith and Sunnah and 5-pillars of Islam and so forth. The idea is to cover the basics of Islam. For example, 6 lessons cover the concepts of 5-pillars, 5 lessons cover a short introduction to 5 Rasuls and nabis, 9 lessons cover Islamic values and morals. Each lesson begins with a coloring page. The coloring time helps students settle down and be comfortable in the class before the lesson begins. The attention span of children is small; therefore, short paragraphs introduce two or three concepts. This is followed by an in-class review section to allow for a short break and reinforce learning. Some homework is included in the book, however schools and parents are encouraged to buy a separate workbook that has many more test questions and chapter-based activities.